Library cards are free to residents of Guilford Township, to students and teachers within the Plainfield Community School Corporation and St. Susanna Catholic School. 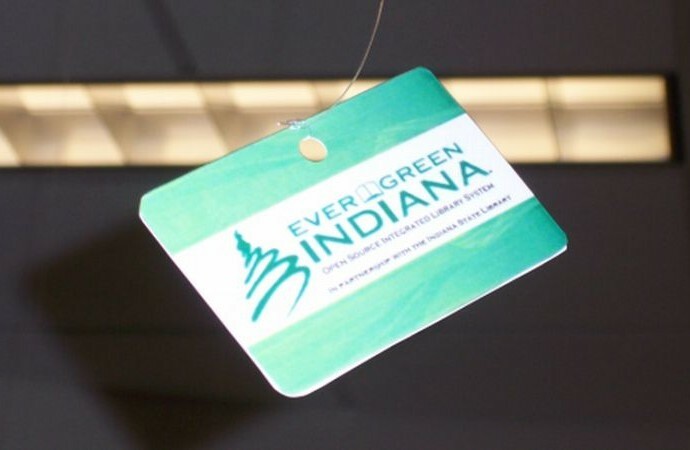 Residents outside of Guilford Township who would like a library card are required to purchase a Public Library Access Card, which entitles them to a library card from any public library in Indiana. The fee for a PLAC is $50 annually. To apply for a card (as a resident, non-resident or student/teacher) please bring in a current, government issued identification to the Information Desk. If you have recently moved to Guilford Township and have not updated the information on your ID, please also bring a utility bill, bank statement, lease agreement or some other document that will allow us to verify your residency.